One of my favorite spaces to decorate for the holidays is my shelf area between the kitchen and family room. I spend a lot of time in there, so it’s nice to have it all spruced up and pretty. I finally got around to putting up the fall decor. 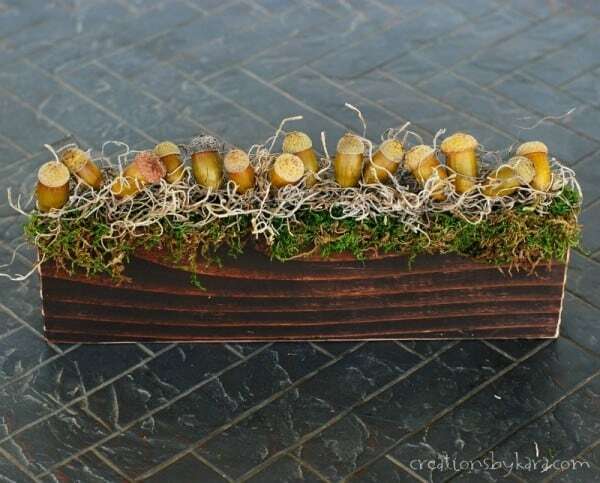 I needed a little something for the bottom shelf, so I whipped up a fall centerpiece with acorns from our oak trees. It was one of the quickest projects I’ve made in awhile, and it’s perfect for the space! 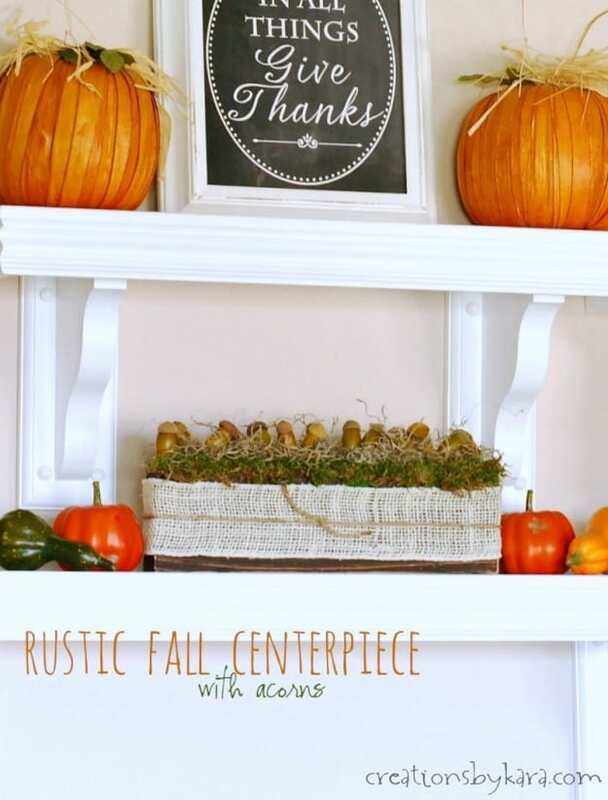 I already had scraps of wood in the garage, and all of the other supplies were in my craft room, so this centerpiece cost me nothing. Score! 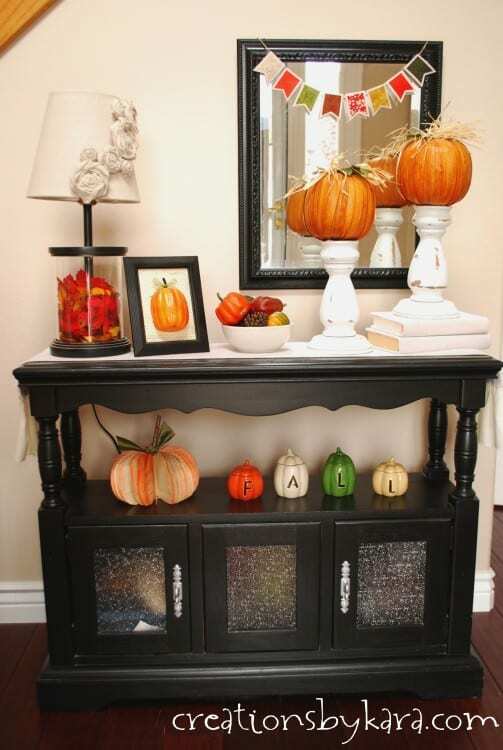 I love including natural elements in my decorating, especially during the fall. 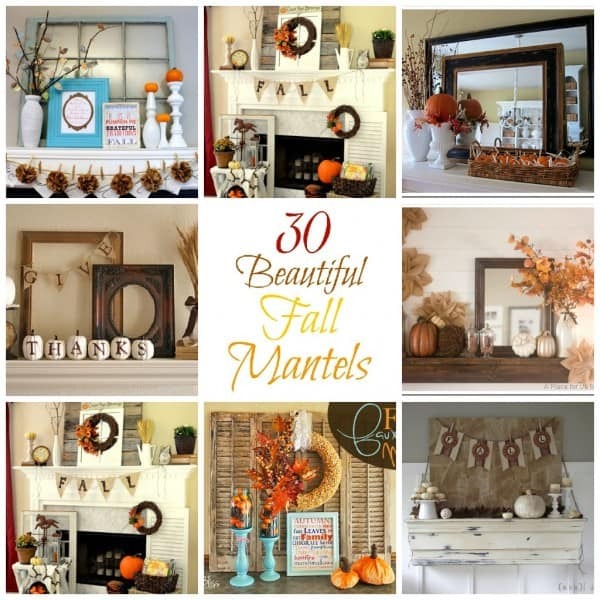 There are so many great textures and colors you can use! If I was going to use this as a centerpiece on my table instead of a shelf, I would make it longer. I love that it is short enough that you can still see the person sitting across from you. It bugs me when I sit at a table with flowers or greenery poking up so I have to try and look through it to have a conversation. Hide and seek doesn’t belong at the dinner table, don’t you agree? This project is easily adaptable. 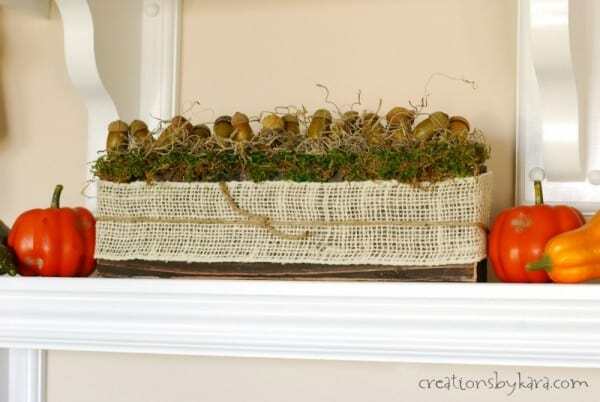 If you’d rather use another fabric or ribbon instead of the burlap, it would work just fine. If you make a different variation, I’d love to see it! 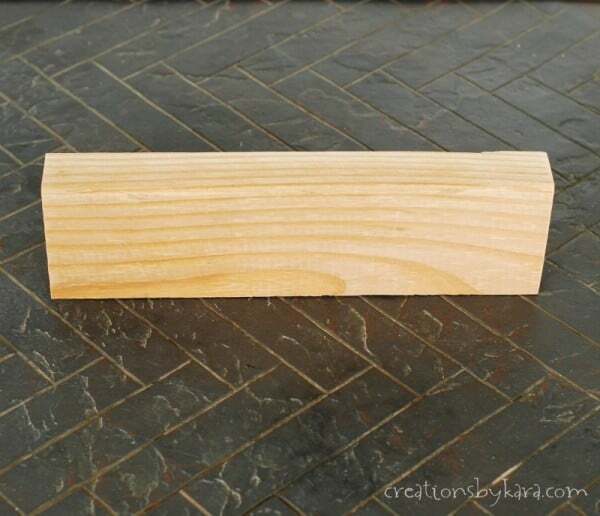 1-Cut your 2×4 the length you want it. Give it a light sanding and wipe it off well. I like to use baby wipes or tack cloth, but a soft cloth will work. 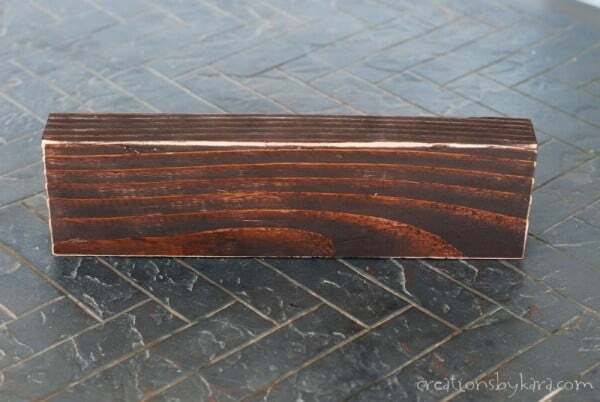 2-Rub stain over the entire piece of wood. I use pieces of old t-shirts that I have cut up. 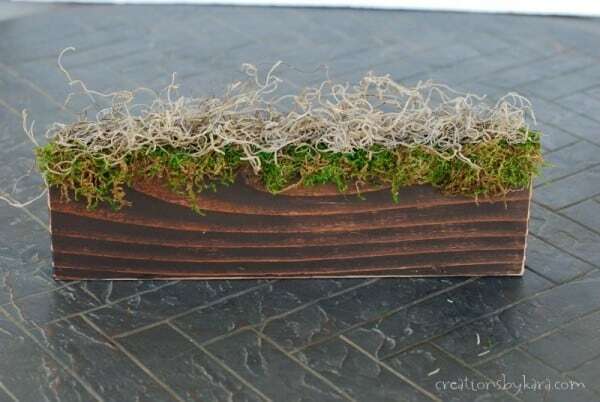 3- After the stain is completely dry, hot glue some moss to the top of the piece of wood. I used two different kinds of moss, but you can use whatever you like. 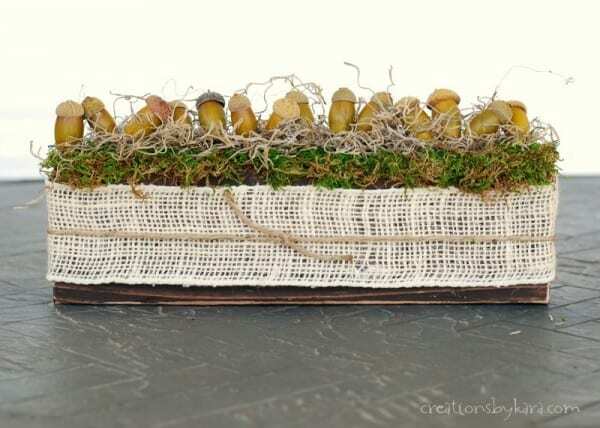 4- Hot glue a row of acorns across the top, nestling them in the moss. 5- To finish off your centerpiece, wrap the wood with a piece of burlap ribbon and secure it in the back with a little hot glue. Then tie a piece of jute around the middle. Wasn’t that easy? I’m displaying mine on my Ballard Design knock-off shelves, and I love how it looks in between the pumpkins! 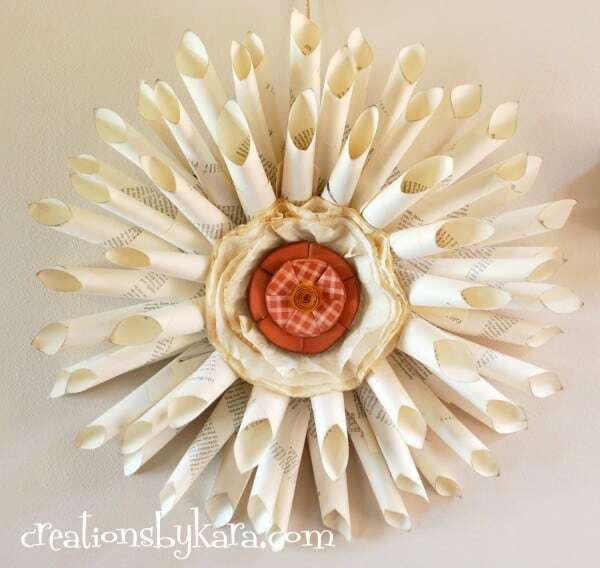 I’ll be linking this fall project at my favorite linky parties! For more prescription acne drug evaluations, download my free of charge report on healing acne. 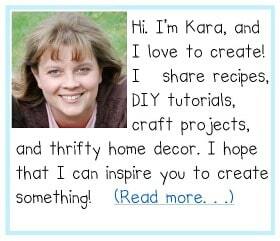 I was curious if youu ever considered changing the page layout of your website? pictures. Maybe you ould space it out better? In most cases, the implants act as an anchor for a false tooth or a removable partial denture. out Freddie’s teeth. Only three procedures of cosmetic dentistry mentioned above.